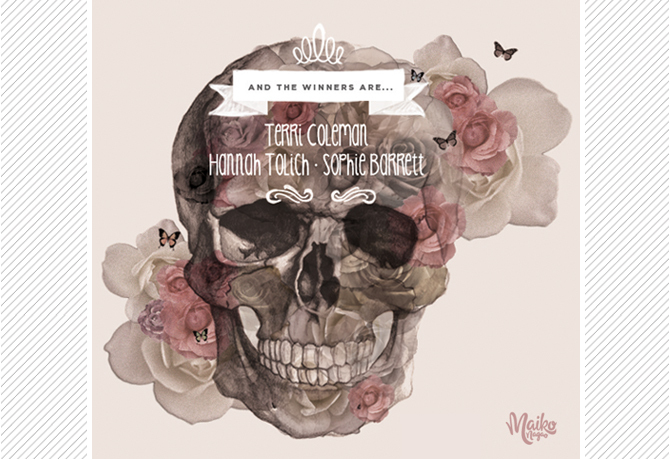 Maiko Nagao: All smiles... Competition winner announcement + free font! 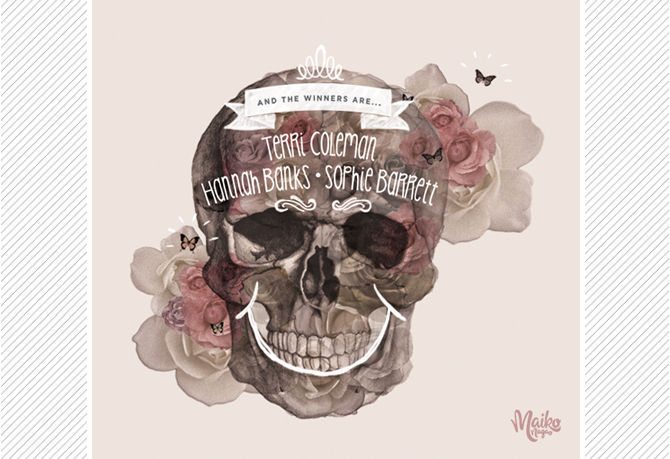 All smiles... Competition winner announcement + free font! these babies in the post for you. If you like the font of the winners names above, you can download it FREE from here!